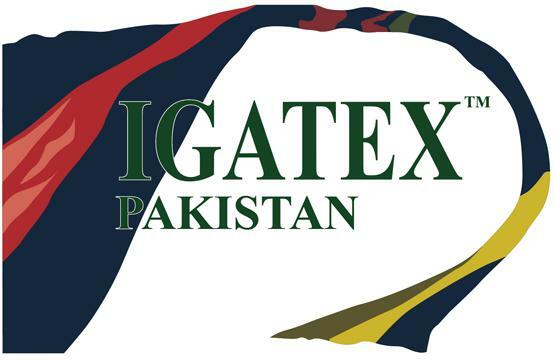 The IGATEX Pakistan 2019 Pakistani Textile and Clothing Machinery Exhibition will be held in Karachi International Exhibition Center, Pakistan, from February 26 to 28. IGATEX Pakistan exhibition is sponsored by FAKT, Pakistan’s largest exhibition group, and CEMS, Singapore’s largest exhibition company. It has become the largest international exhibition in Pakistan, and has been highly valued and appreciated by government and local manufacturers. Shenyang Hongda Textile Machinery Co., Ltd. (member of JINGWEI group) will exhibit the JWF1313 Double-output dia.φ1000mm Draw Frame perfect shown in Shanghai National Convention and Exhibition Center (ITMA ASIA+ CITME) last year. 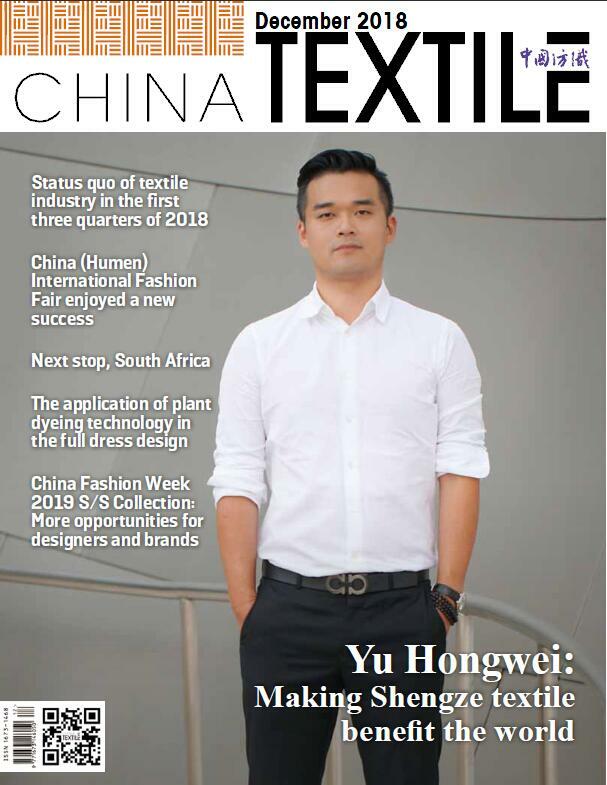 With its subversive structure, intelligent design, high-speed, high-yield and stable performance, JWF1313 has won the trust and choice of dozens of well-known Chinese textile enterprises, such as D&Y, BROS, HUAFU, YUDAHUA, TALAKTEX (Wuxi No.1 Cotton Spinning Mill), BOYANG, CHUANMIAN, YONG’AN, and has been exported to Malaysia, Pakistan, Uzbekistan, India and other countries and regions. Pakistan is the fourth largest cotton producing country, its spinning capacity accounts for 5% of the world's total capacity, and it is the third largest textile industrial country in Asia. The JWF1313, once again as the exhibition equipment, is bound to affect the entire Pakistani cotton textile market and further enhance the influence of China Draw Frames in Pakistan, South Asia and the Middle East.